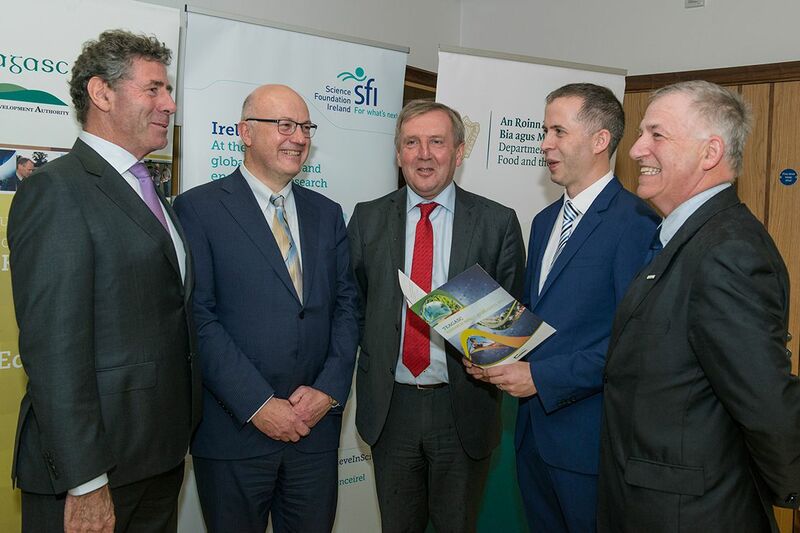 16 Oct 2018 --- The Irish Minister for Agriculture, Food and the Marine, Michael Creed TD, has launched the new VistaMilk SFI Research Centre which is jointly funded by Science Foundation Ireland (SFI) and his department. The VistaMilk Centre will be hosted by Teagasc Moorepark (Co. Cork), in partnership with a number of research performing organizations, multinational and SME companies in the food sectors are also part of the consortium. VistaMilk will assist the Irish dairy industry to be a world leader in fundamental and translational research for precision pasture-based dairying, with the outcomes impacting positively on the environment, animal well-being and the health of consumers. Professor Donagh Berry, Director of VistaMilk & Professor Gerry Boyle, Teagasc Director. 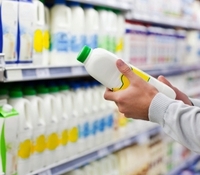 The investment is in line with the Food Wise 2025 strategy and will help to address key issues facing the dairy sector, including establishing the health and nutrition benefits of dairy products, increasing carbon efficiency, and increasing innovation as a response to the uncertainties arising from Brexit.